The Schulich School of Music is pleased to announce that violinist Jinjoo Cho will be joining the string faculty as Assistant Professor, beginning August 1st, 2018. "It is with tremendous excitement that we welcome Jinjoo Cho to McGill, as a new member of our violin faculty. She comes to us with a wealth of experience, not only as a performing artist on the international concert stage, but also as a teacher and as artistic director and founder of the ENCORE Music Festival. We look forward to having Jinjoo Cho as our colleague, and we are happy for our students who will benefit greatly from her expertise and her passion for music and teaching." 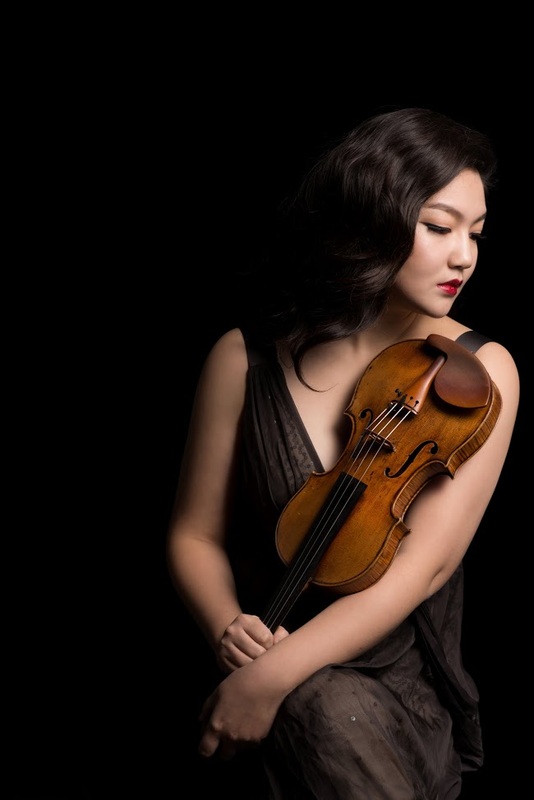 Critically acclaimed violinist Jinjoo Cho has established herself as one of the most vibrant, engaging and charismatic violinists of her generation. Born in Seoul, Korea and based in Ohio, Jinjoo has made countless international concert appearances with ensembles including the Orchestre symphonique de Montréal, the Cleveland Orchestra and the Seoul Philharmonic Orchestra. In addition to winning the Montreal International Musical Competition in 2006 at the age of 17, she’s also won numerous awards including the First Prize and Orchestra Award at the Buenos Aires International Violin Competition in 2010, First Grand Prize at the Alice Schoenfeld International String Competition, and the Dorothy DeLay Award at the Aspen Music Festival. Jinjoo’s biggest passion is arts education and audience engagement – she’s the founder of ENCORE Chamber Music (a chamber music program for high school and college students in Cleveland) and is on the part-time faculty of Oberlin Conservatory and the Cleveland Institute of Music. Jinjoo completed her Bachelor of Music degree at both the Curtis Institute of Music and the Cleveland Institute of Music (CIM) and also received her Master of Music and Professional Studies from CIM.